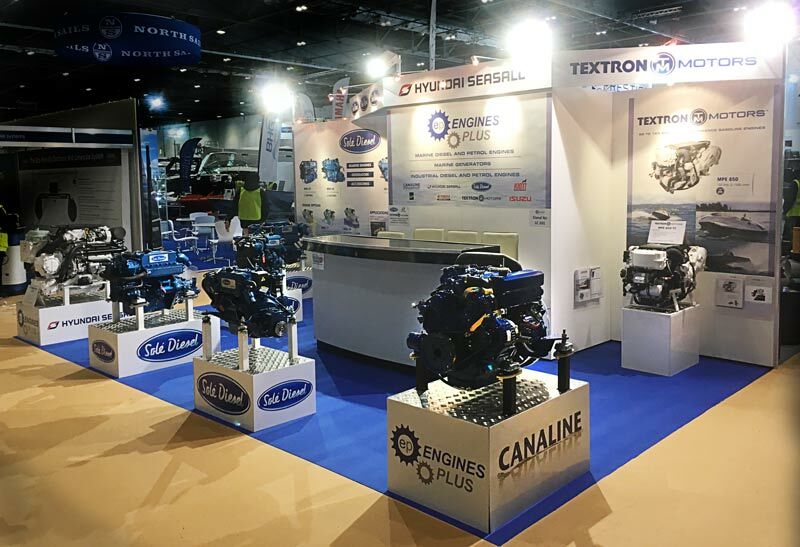 Founded in 2009 Engines Plus Ltd is a leading UK distributor of industrial marine engines and power products for Isuzu, Kioti, Subura, sole, Kirloskar, Hyundai, Textrin and Canaline. The London Boat show opened its doors on the Tuesday 9th January 2018 with 347 exhibitors. It featured interactive attractions and 65 boat and product launches. Mobex were tasked with designing and building the Engines Plus stand. The brief given was that the open stand space of 6½m x 4½m required a self-supporting stand wall with enough space to display 6 engines, plus it need to incorporate a storage area and greeting desk. Mobex are proud to announce its membership of the event supplier and service association (ESSA). Focusing on Health and safety and best practices, ESSA is a trade body representing the very best of service and goods suppliers to the events industry. Becoming a member of ESSA allows Mobex to become part of the larger events community, share ideas and knowledge and gives access to industry research and resources. Throughout the UK the Mobex team of exhibition technicians operate at exhibitions, trade shows, roadshows and events both indoor and out. 2017 has been a big year for Mobex. 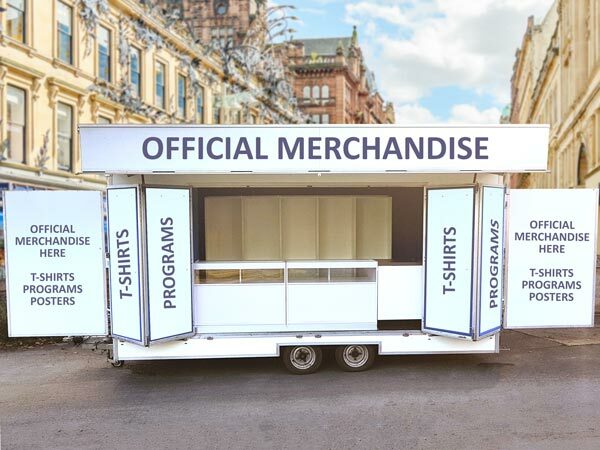 Our exhibition trailer fleet continues to expand and we have seen further demand for our bespoke indoor exhibition stands, shopping village display boards, roadshows and event management services. Its a great time of year to review performance and praise a job well done, while looking to identify areas that can be improved.The world of exhibitions and outdoor events move quickly so it's important to keep moving forward. 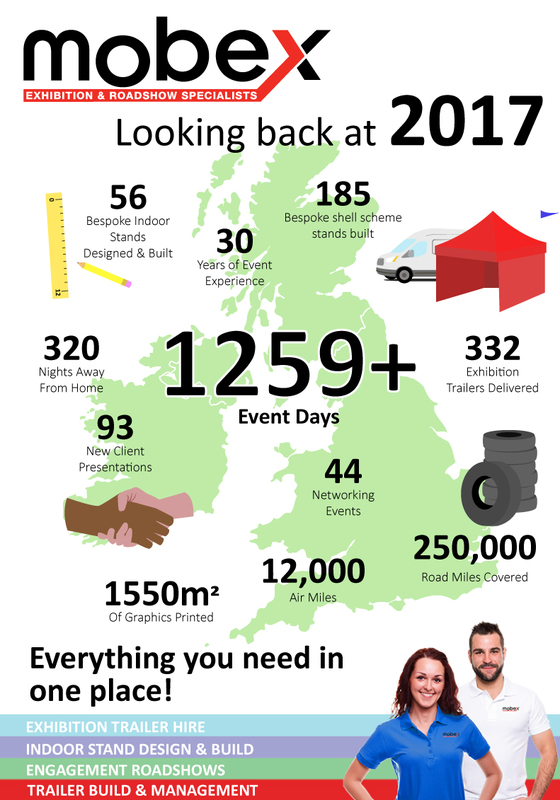 During 2017 Mobex travelled the length and breadth of the country helping our clients get the very best out of their events and exhibitions. We are proud to have been a part of their success. Why not get in touch and share your future plans, your success stories and suggestions on how we can help you further achieve your goals in 2018. 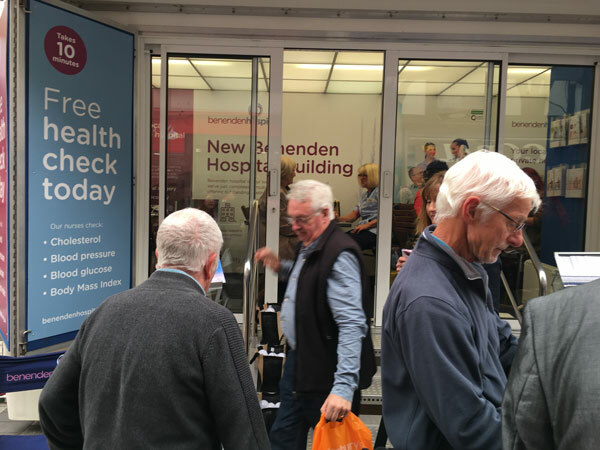 Mobex were approached by Benenden Hospital Trust to provide a roadshow solution in the South East of England. 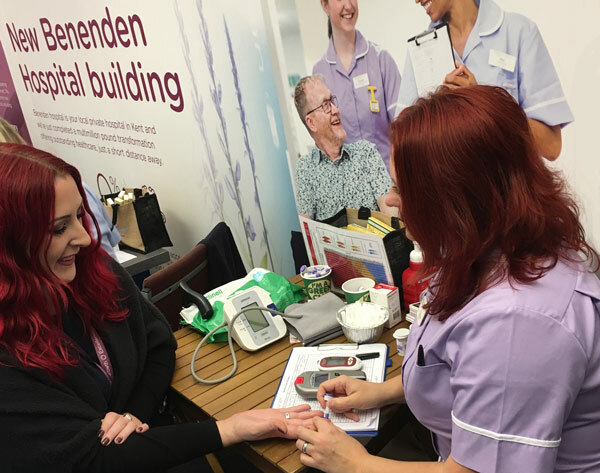 With a newly redeveloped Cranbrook hospital scheduled to open in spring the trust wanted to raise brand awareness and offer free health checks to the local community. They opted to utilise one of our 5m roadshow trailers which was fully branded. Mobex managed the booking of sites, trailer delivery and set up. 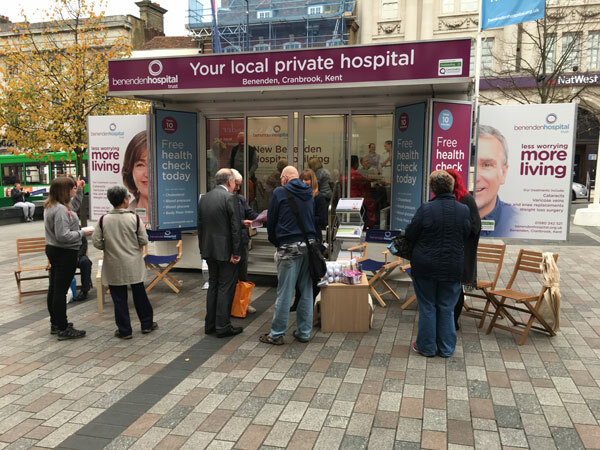 Over the two-week campaign the team visited 10 locations across Kent and reached approximately 20,000 viewers and held consultation with over 2000 local residents. For the last 3 years Mobex have provided The Jockey Club a bespoke shopping village shell scheme. The village is built of various sizes and layouts complete with printed fascia boards, lighting and electrical points. 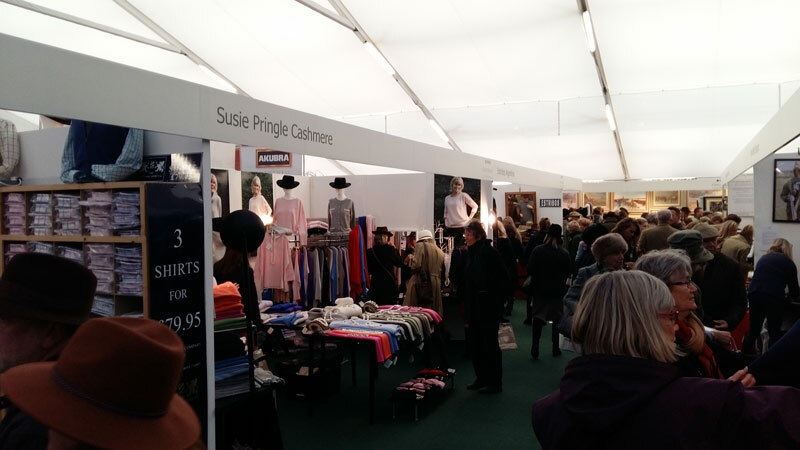 The stand area serves as a backdrop to over 70 stalls selling high end equestrian clothing, art, jewellery and more. With Christmas soon approaching the November meeting is a huge attraction to race enthusiasts across the country. 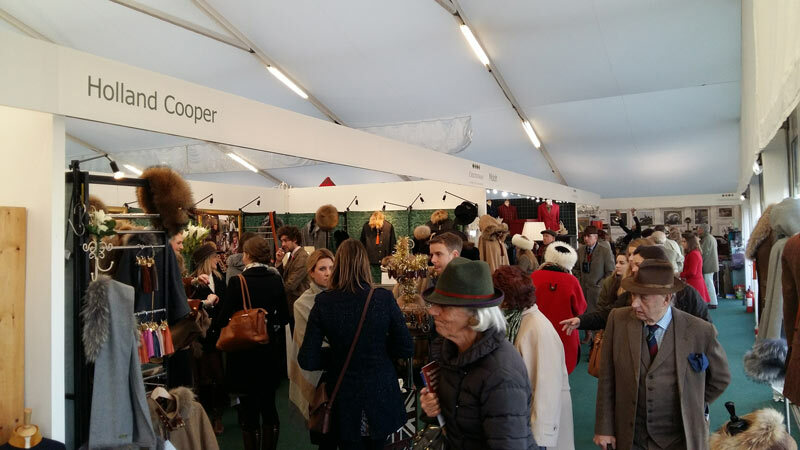 The #shoppingatcheltenham stands can be seen at all Cheltenham race meetings including The Cheltenham Festival taking place in March each year, where around 250,000 pass through the gates of the Gloucestershire course over the four days. In response to an increased interest and with Christmas around the corner we thought… “what a better time to introduce 4 new merchandising units to our fleet?” Mobex are proud to introduce MT101, MT102, MT103 and MT104. Featuring back filled retail cabinets, shelving, display units and a separate storage area for stock. Perfect for short-term pop-up shops or longer-term retail units at stadiums, sporting events, music events, festivals, town centres and more. Inside, the units feature a kitchen station with sink, fridge and tea/coffee making facilities. The exterior is fully brandable with an eye-catching headboard, bi-fold doors and wing boards for price lists and raising brand awareness. Our team is on call to deliver these units wherever needed throughout the UK. Their first outings will be in London, Leeds and Birmingham where they will be used as part of the Magic Lantern Festival which starts on Friday 24th November. Yesterday it was announced that from January 2019 LAMMA will be moving from the East of England Showground in Peterborough to the NEC in Birmingham. 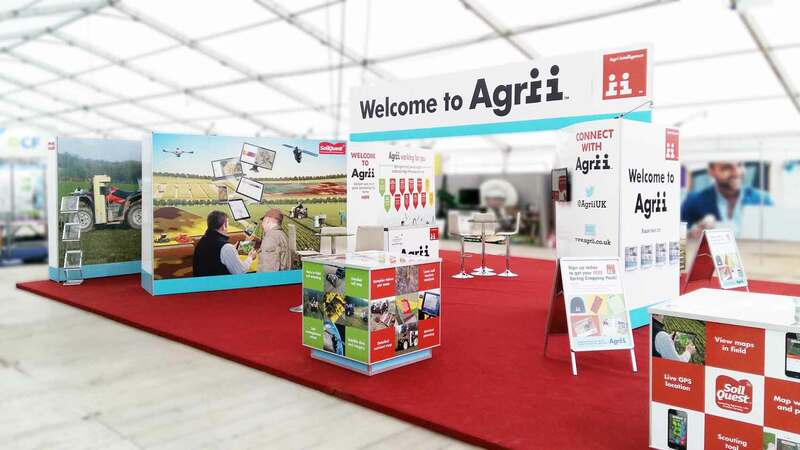 LAMMA is a big date in the agricultural sector and as an exhibitor, you may be wondering how this will affect your business. The NEC offers a mainly indoor environment with some outside space. 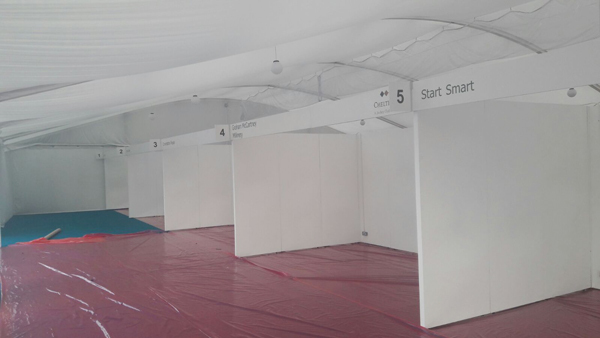 Exhibitors will need to rethink how they use their space and how to make an impression and stand out from competitors. You could take one of our exhibition trailers inside. This is something we have done for many of our clients in the past. With high impact graphics, It works well and will certainly stand out amongst the crowd, offering height, convenience and a hospitality space. You could also consider the indoor stand option and take advantage of our design team here to create a clever indoor stand space. Designed to grow with your business, Mobex stands are the cost-effective and hassle-free solution to exhibiting throughout the UK. With seamless graphics, they provide the perfect backdrop to promote your brand and sell products. Your clients are sure to leave with a lasting impression. Whatever you decide Mobex has over 20 years’ experience as exhibition specialists and offer a wide range of solutions. No stand space is too big, no stand space is too small. www.mobexexhibitions.co.uk showcases the latest Mobex builds as well as offering ideas and inspiration for your next indoor stand solution. 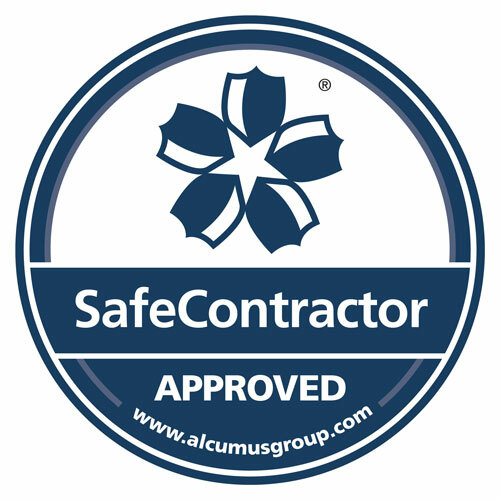 The SafeContractor scheme provided by Alcumus insures that site health and safety is being handled correctly and sufficiently by the accredited business. They do this by conducting a full audit and providing professional risk management solutions alongside expert training. 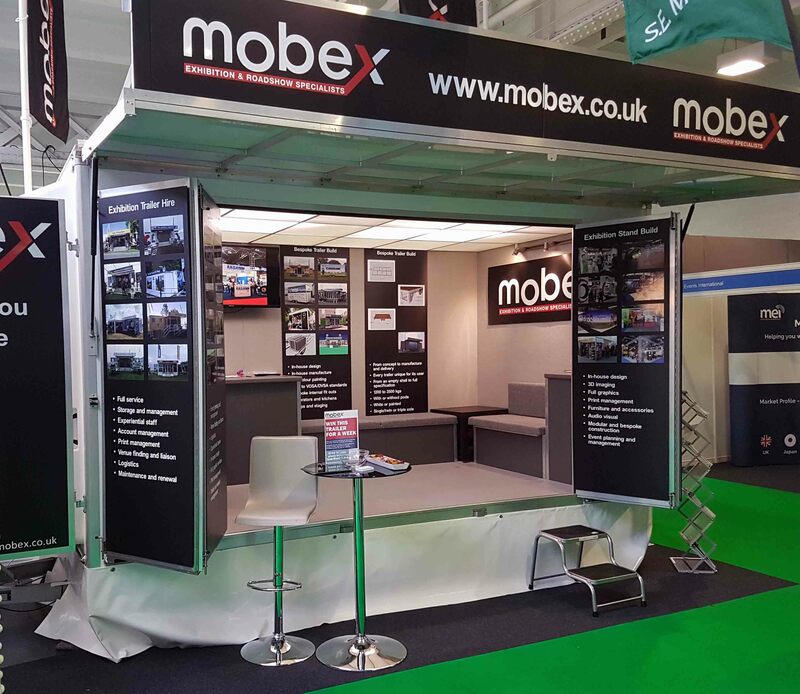 As an indoor stand designer and builder operating throughout the UK, Mobex exhibition technicians find themselves building stands in a diverse range of environments. Working alongside a vast number of contractors and clients, it has become increasingly important that we work in the safest possible manner. The audit covers all aspects of health and safety, from correct working practices to the importance of the correct paperwork such as risk assessments and COSH. When considering which contactor to partner with always check for the SafeContractor logo. It's usually at this time of year we notice a massive increase in demand for our exhibition trailers and this year is no exception. Face-to face engagement is still the key tool in the marketing arsenal and first impressions count. With the spring/summer season in full swing, we have been travelling the length and breadth of the country supplying our customers with high-quality exhibition trailer rentals for all of our customers that want to stand out from the crowd and see the best return on investment in external exhibition space. For those looking for an internal solution, we have been supplying our lightweight stands that can be bought or rented. 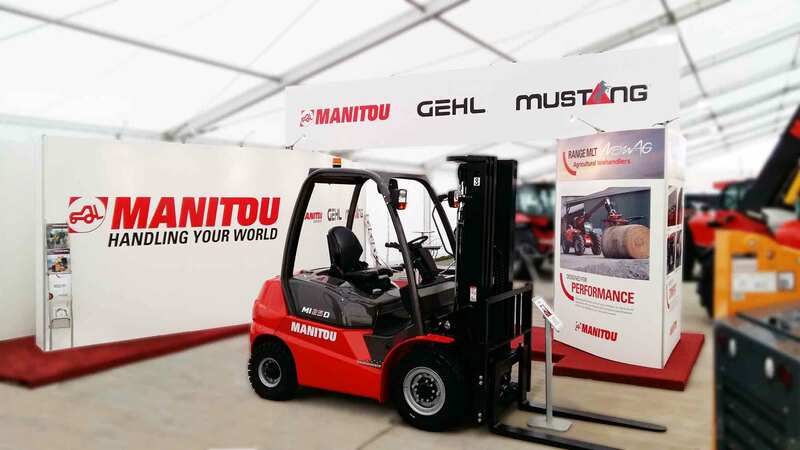 These lightweight stands incorporate toolless technology, perfect for those looking for a self-build solution but we also provide a key turn solution for those looking for a hassle-free event. 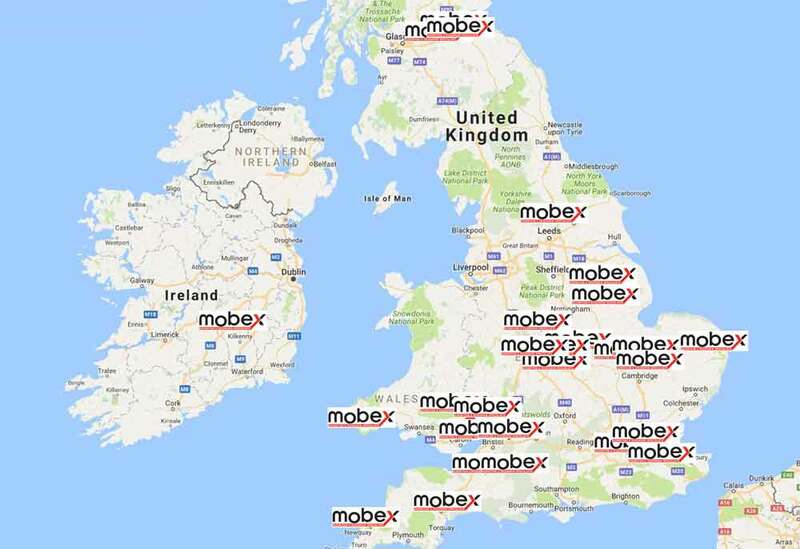 Mobex holds a full international operators licence and our trailers and trade stands and roadshows can be found throughout the UK. As well as this Mobex are on the road supplying roadshow trailers for the likes of Samaritans and continue to manufacture high-quality bespoke trailers. Our most current build being for Auto Windscreens who required a 4.8m trailer for use in external exhibitions throughout the UK. Mobex are pleased to be exhibiting with one of their latest town centre campaign exhibition trailer sat this year’s Event Production Show at Olympia on March 1st & 2nd. 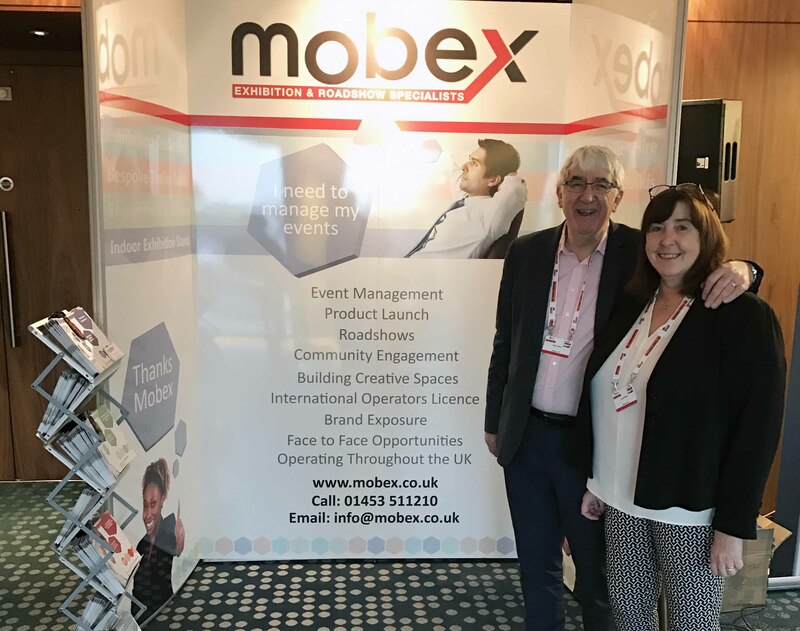 You can meet Allan & Lynn from Mobex on stand C13E.